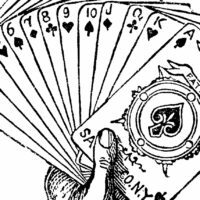 Free Public Domain Crab Image! 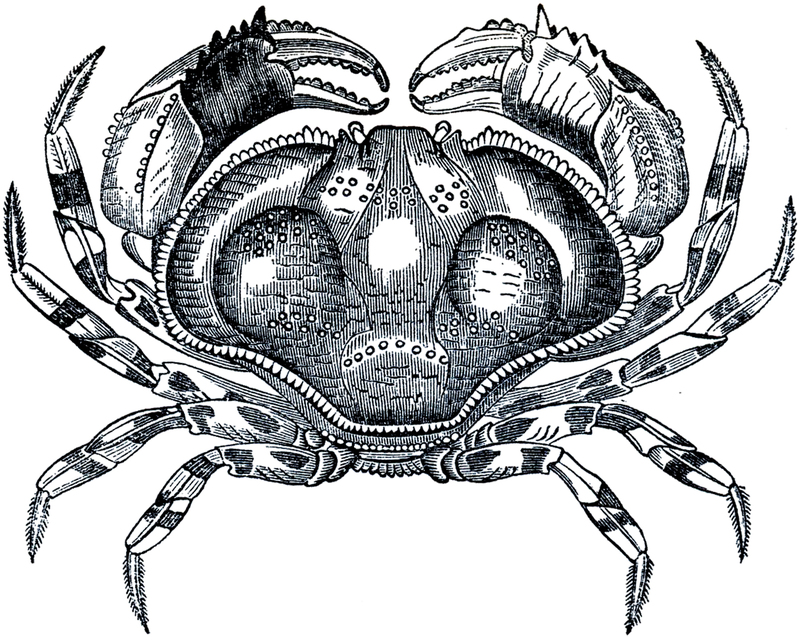 This is a wonderful Free Public Domain Crab Image! This offering was scanned from an early Natural History Book in my collection! Isn’t he marvelous?! A nice one for your Sea themed or Nautical projects! You might also like a similar image from the same book, you can find that one HERE. 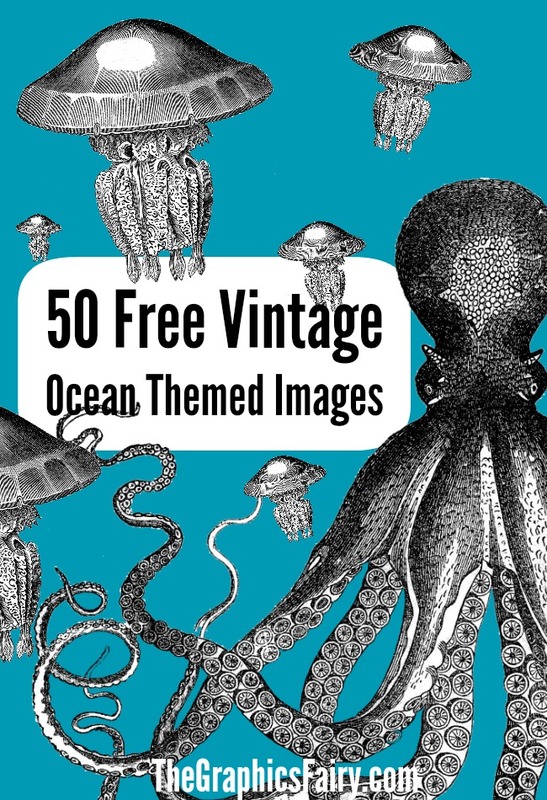 For even more Vintage Ocean Themed or Nautical Images be sure and check out the post 50 Best Free Ocean Themed Images HERE! Beautifully detailed! Great for seaside items. Thank you!